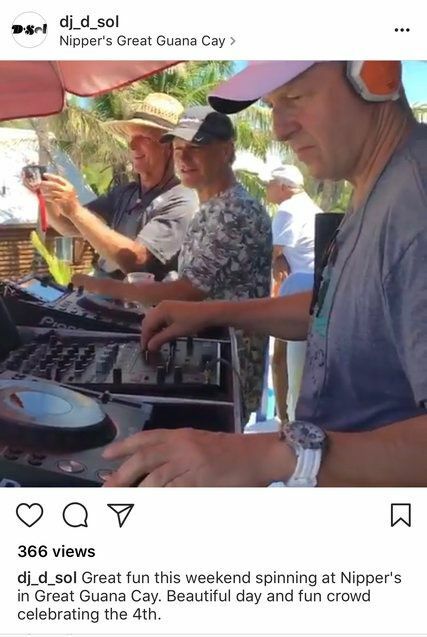 The president and co-chief operating officer of Goldman Sachs has been outed by the New York Times as having a side hustle as old as time, or at least as old as whenever it was that we all started to say “side hustle”: he’s a DJ. 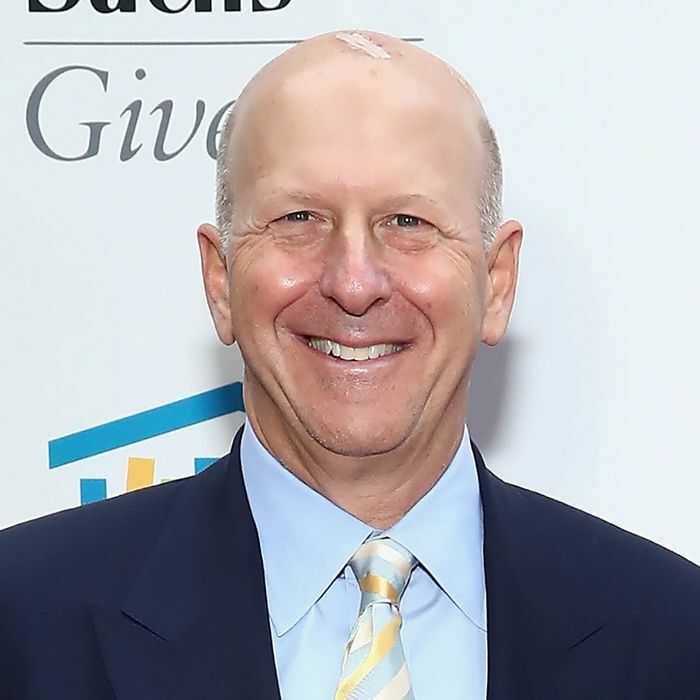 By day, David M. Solomon oversees a massive global investment firm that had quite the hand in the most recent financial crisis. By some nights and weekends, he spins as DJ D-Sol. “David’s always believed that having a wide range of outside interests leads to a balanced life and makes for a better career,” a Goldman spokesperson told the paper. Also, when you’re incredibly wealthy, you can pretty much pick up whatever dumb hobby you want.